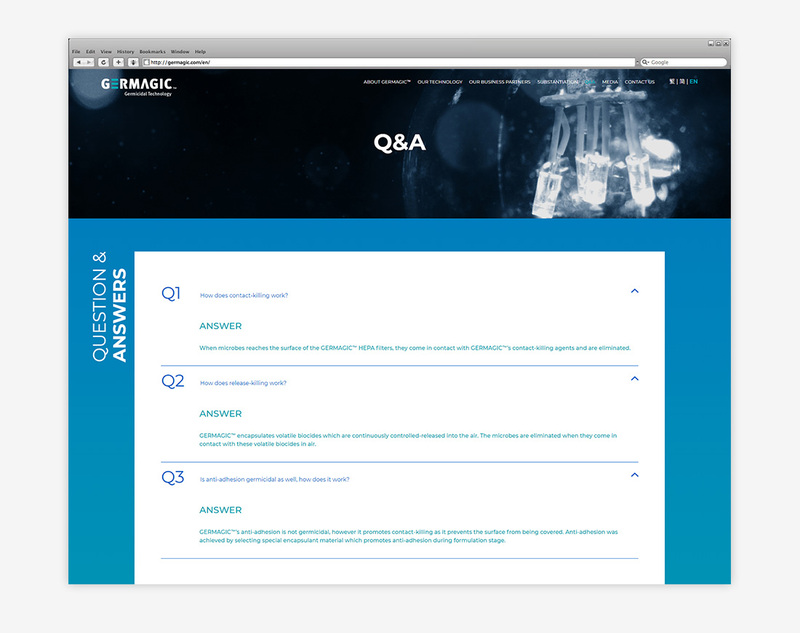 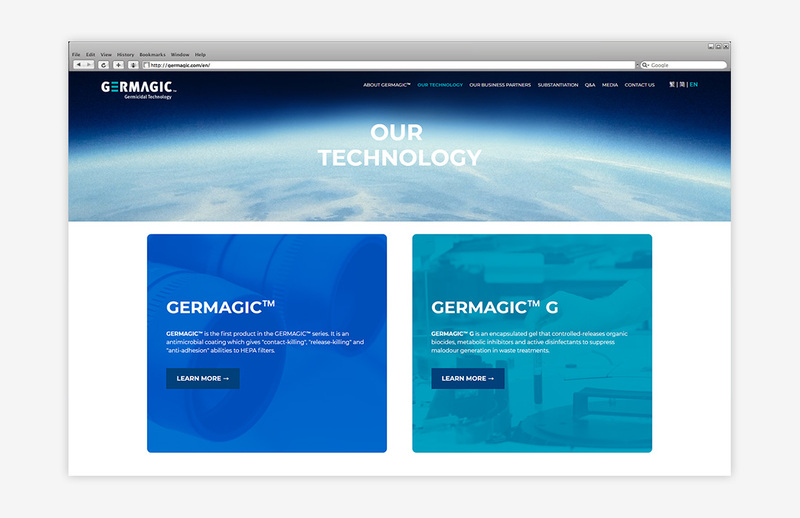 We designed the brand identity for a germicidal technology owed by a global enterprise. 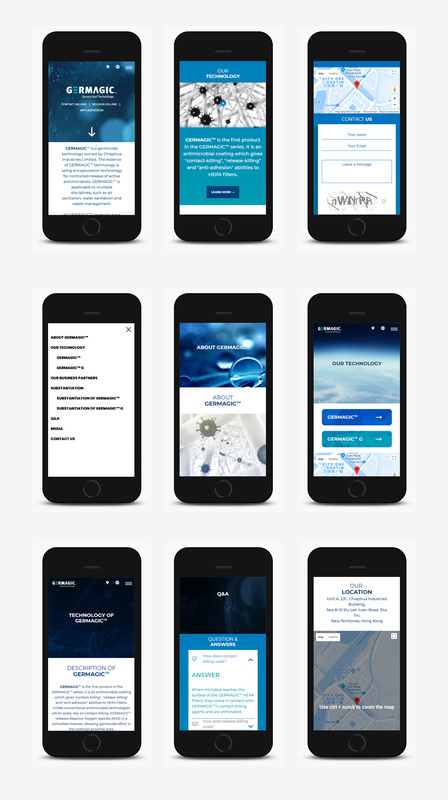 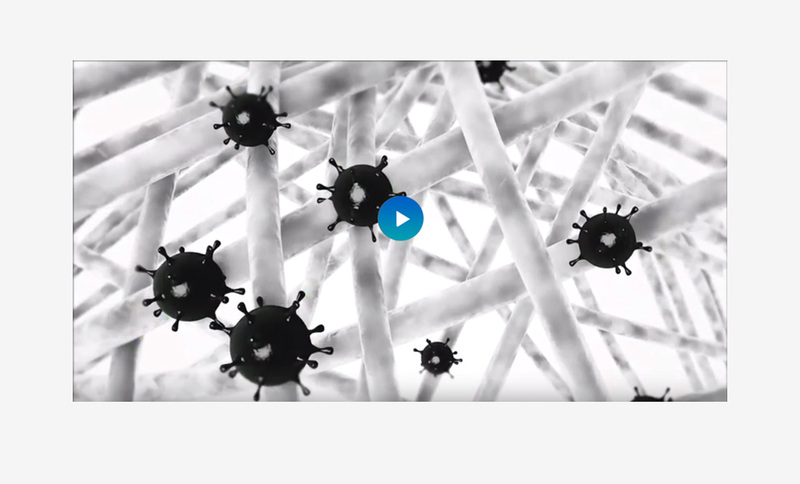 The brand aims to target international business professionals and partners and local users; therefore, the overall art direction was made with technologically scientific sense. 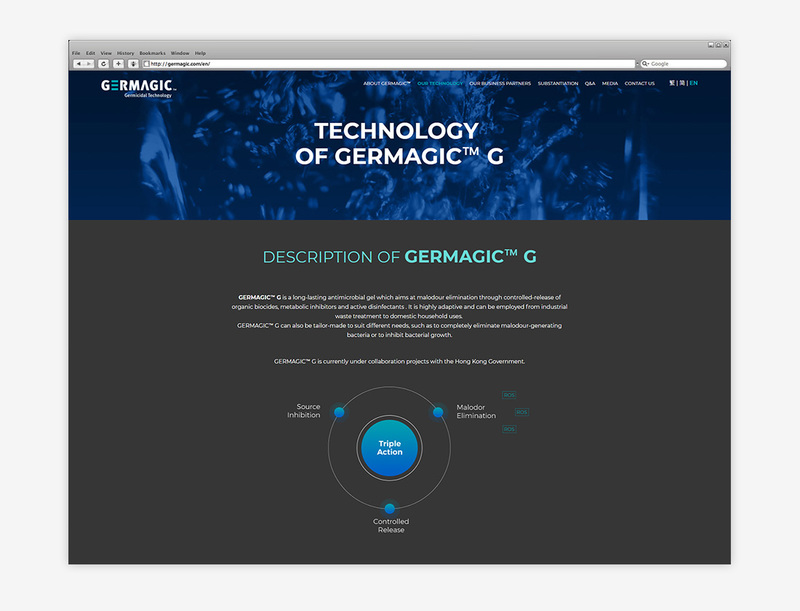 We developed the concept, logo, CI guide, created graphic designs, and produced the video for building Germagic’s corporate image. 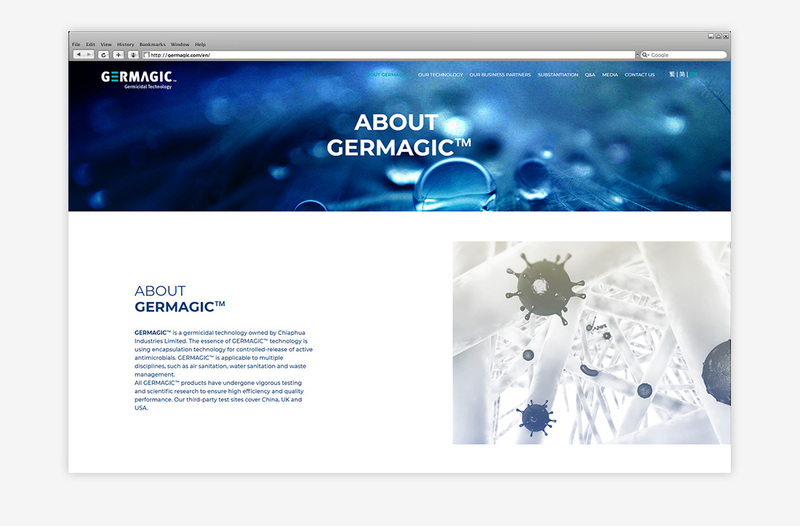 In addition, we helped them building their online presence by designing and developing their official website. 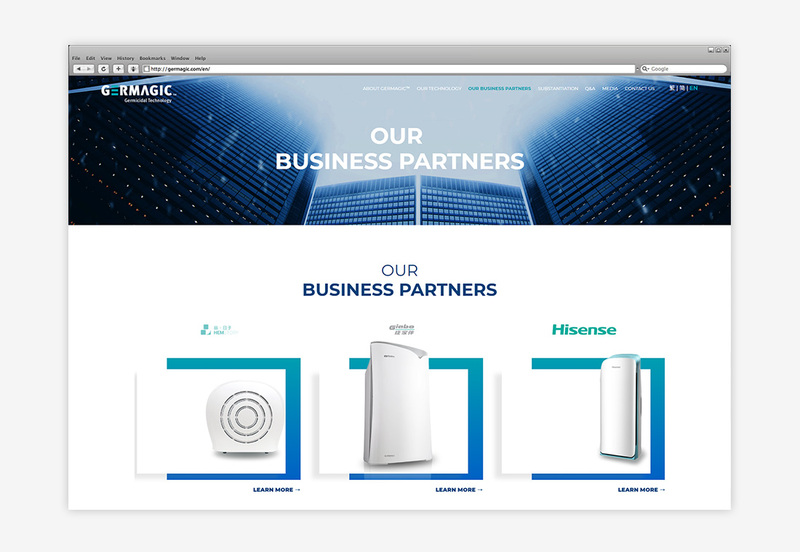 The website was produced with on-page search engine optimization (SEO) and we developed their content management system (CMS) as well. 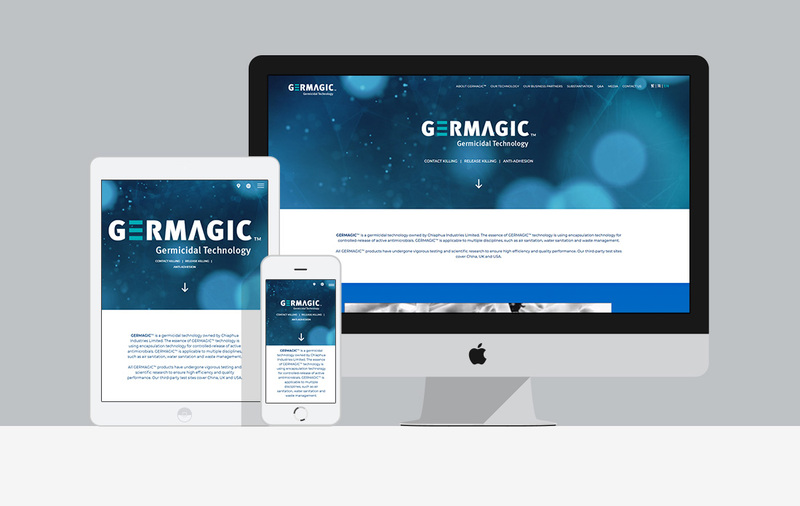 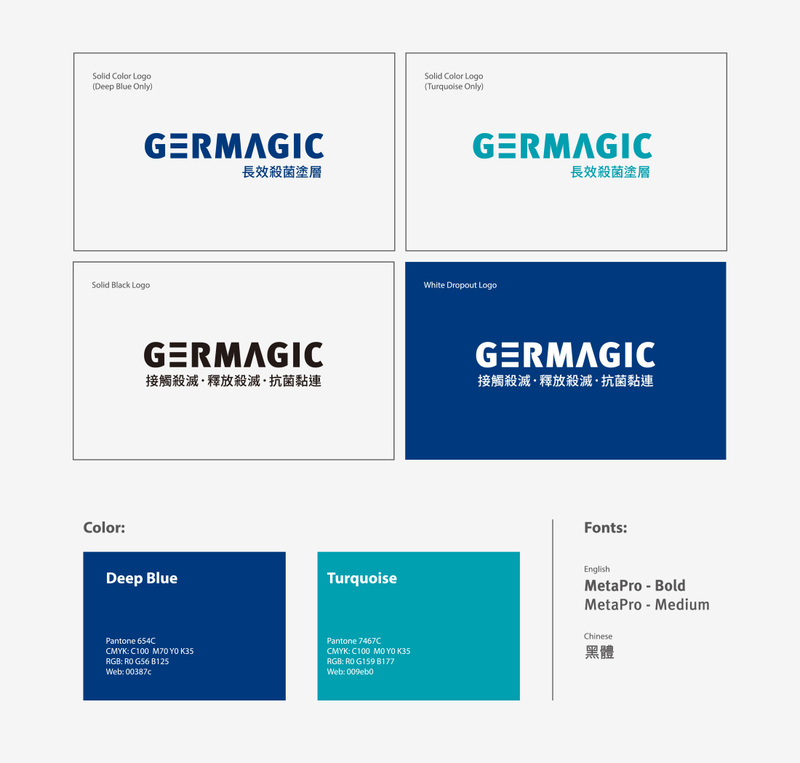 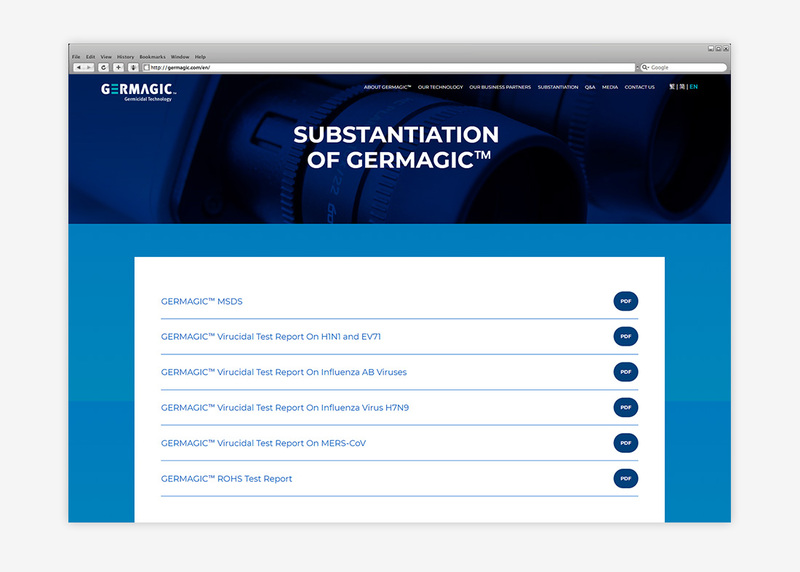 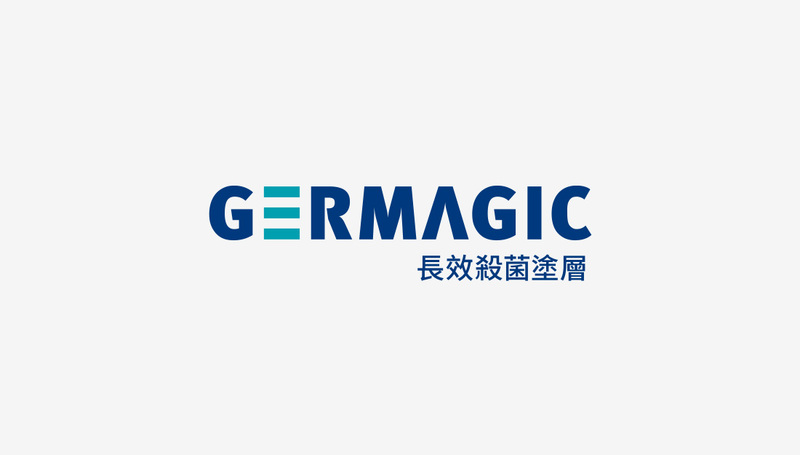 Not only we built Germagic brand image and branding guidelines, we facilitated their marketing communications of their new company through multiple channels. 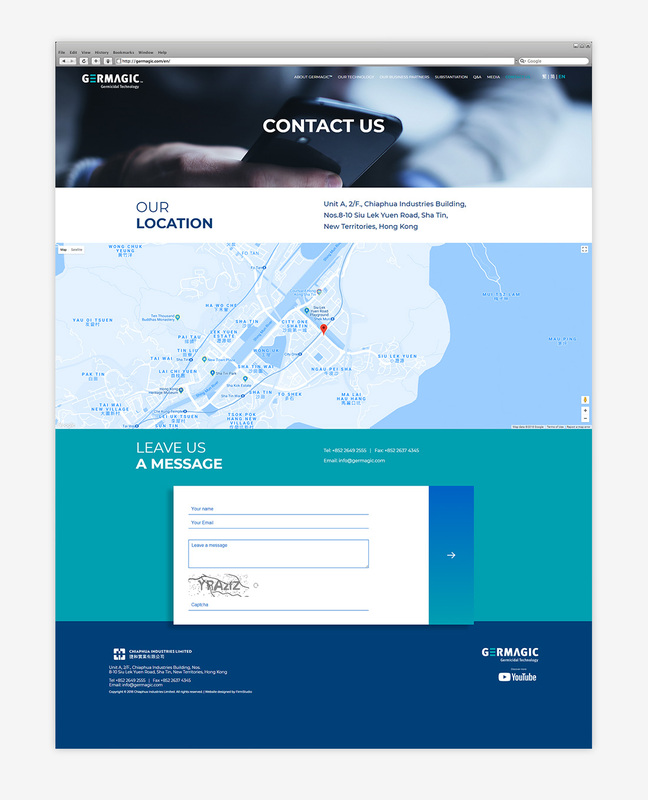 Apart from designing and developing their official website, we prepared marketing materials for print and app advertising.